Our dentists in Waldorf offer dental fillings to treat cavities. 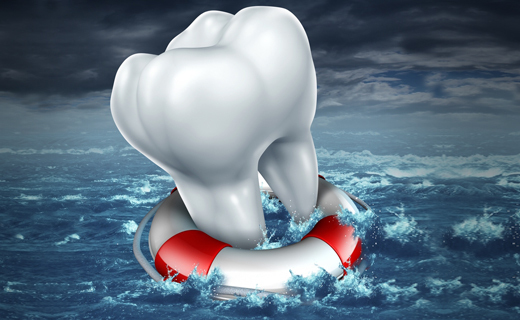 Dental fillings can also be also used to repair cracked or broken teeth. 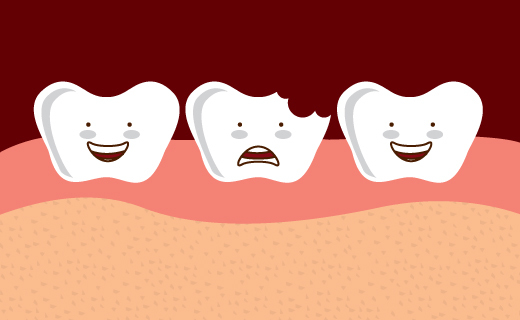 Ask about tooth-colored fillings that make your mouth look more natural and attractive.